Fill in the form below to say "YES" to The Chronicle of the Horse, and we will begin your subscription immediately, including 8 more issues (12 total) for only $19.95. If you decide The Chronicle of the Horse isn't for you, write "cancel" on the bill that you receive, return it and owe nothing! The 4 FREE ISSUES are yours to keep. Click here for Canada or here for international subscriptions. AUTOMATIC RENEWAL SERVICE: Credit card payments will be enrolled in our automatic renewal service. Your subscription will renew for the next six-month term at the conclusion of this introductory offer at the then current renewal rate. Before the start of each renewal, you will be sent a reminder notice stating the rate. If you do nothing, your credit card will automatically be charged for another six-month subscription term. 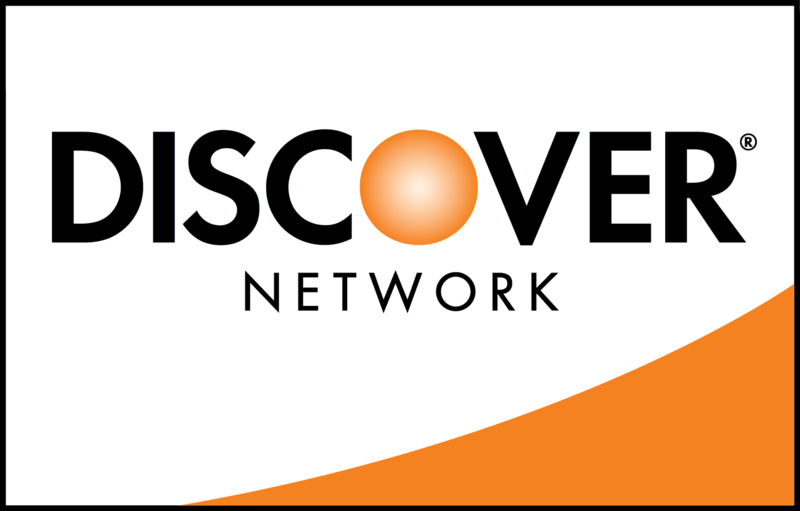 You may cancel by calling 1-800-877-5467 at any time during your subscription. If The Chronicle of the Horse ever fails to offer you value, we will send you a full refund on the unserved portion of your subscription should you cancel at any time. This is an introductory offer. Your first issue will mail 1-3 weeks from receipt of order. To access the digital magazine on your favorite device, go to www.chronofhorse.com, "sign in" and enter your username and password. 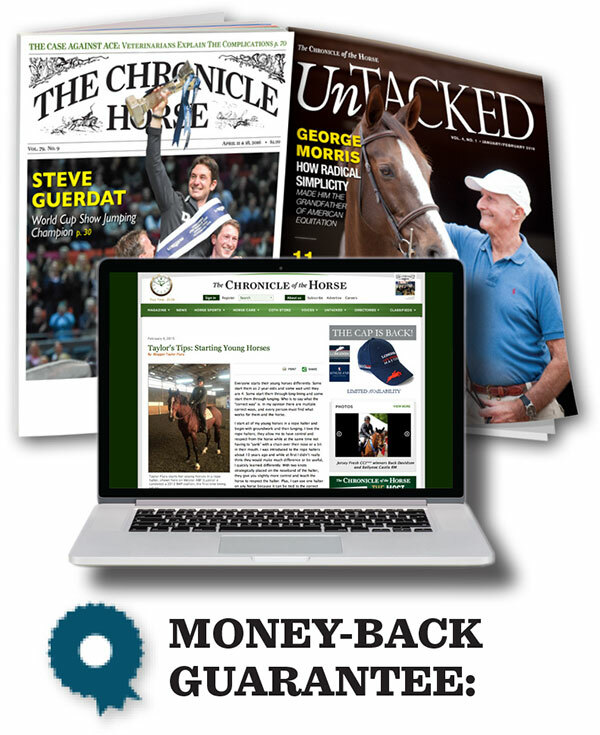 You will be able to access your Chronicle of the Horse digital magazine as soon as you activate your account. The Chronicle of the Horse publishes 24 issues a year plus 6 bi-monthly issues of Untacked.